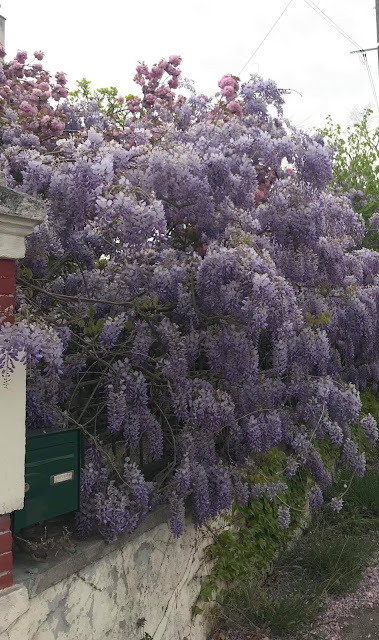 An Accidental Blog: FranceBookTours -- Are We French Yet? FranceBookTours -- Are We French Yet? Make sure you scroll down to the bottom to enter the giveaway! You know that I'm going to devour a book that tells the story of two Americans moving to France. It's the same life I've been dreaming about for so long, and now am living myself. 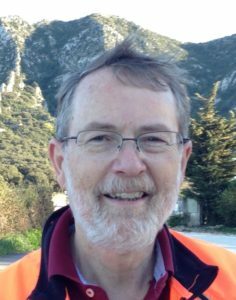 I love to see what experiences other expats have, so Keith Van Sickle did not disappoint. I read this book on the plane as we jetted toward France. 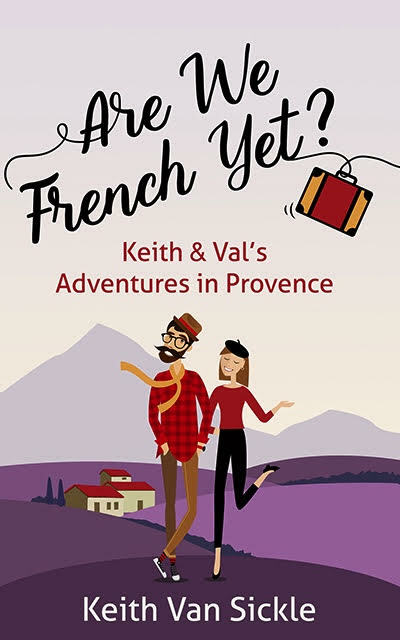 I love the adventures, the scrapes, the experiences that Keith and his wife Val shared as they tried to fit into their new life in France. So much of it was familiar. Life is the same, but so many things are different. They share their experiences of meeting French people and the overwhelming idea of how to integrate. It reminded me of a story that the blogger Corey Amaro told on Tongue in Cheek where she went to a French party and there were no chairs, so she sat on the floor. I imagine how mortified her French husband must have been. And Keith's stories are similar, showing how wrong assumptions can lead to mortification when in French company. Trying to learn real French is another chapter that Keith wrote about, and I can relate. I thought I knew French, and then I moved here. Moving to a new country is always a challenge, and I loved sharing the adventures of Keith Van Sickle and his wife Val. I imagine that every book he writes, as each year passes, he will feel more and more like a true Frenchman. 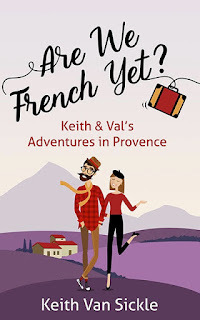 Anyone who enjoys indulging in a new life is sure to eat up the adventures of Are We French Yet? by Keith Van Sickle. This one sounds delightful, Paulita. Love books like that -- and I'm sure it resonated! Jeanie, Thanks for commenting. You should see what you think of the book. me again, to say how hilarious I thought was "I thought I knew French, and then I moved here." I may quote you some time. lol, from a French teacher!! Emma, It's funny because it's true. Came over from Jeanie's blog. It sounds like a great book. Best of luck with your move to France too.